Available in Kindle format from Amazon. may all evil flee far away. may whatever is good be preserved. Anchoritic Spirituality: Ancrene Wisse and Associated Works, p. 65. 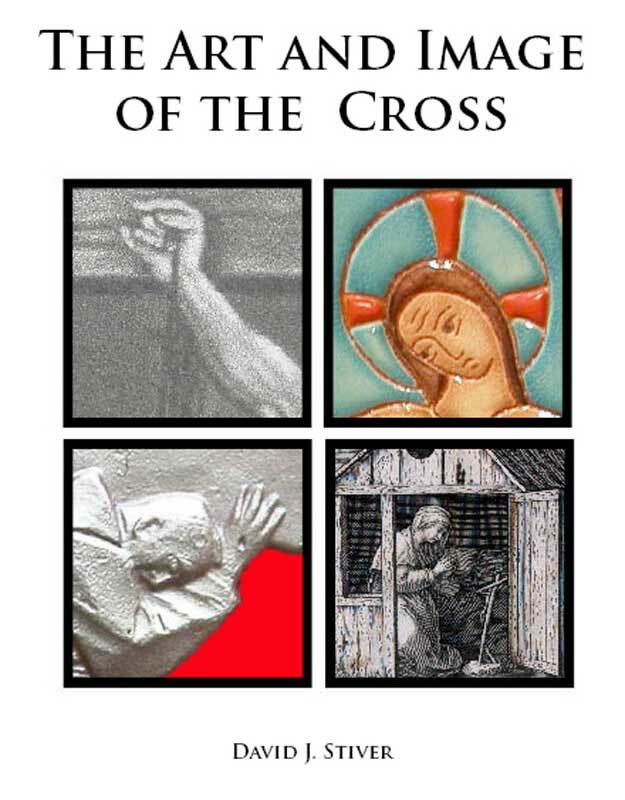 December 2011 marked the publication of The Art and Image of the Cross and the sixth anniversary of crosscrucifix.com. The book features almost 200 crosses and related images and explores over 150 topics on different forms and aspects surrounding the cross. Illustrations are from the collection of Rev. Stanley Stiver and my collection of printed materials and photographs. It provides a good starting point for many different investigations into the cross. The bibliography is extensive. Twelve years ago, I began working with my father on what I thought would be a small pamphlet highlighting stories based on his cross collection. While the literature on the cross is extensive and growing, I was unable to find a single book that addressed the range of topics that I kept uncovering. Research on specific crosses almost always led to additional topics. The result is this site and the Kindle book. The www.crosscrucifix.com website is based upon and inspired by the cross collection of Rev. Stanley L. Stiver, who passed away on May 16, 2011, at the age of 89. Rev Stiver collected crosses for most of his 60 plus years as a Lutheran minister. He used crosses as well as other religious objects to convey his Christian message. He loved to tell a story of faith and devotion based on a cross while also describing in detail its origin. More information about his life can be found on his biographical website. My focus has been capturing that relationship between image and devotion and presenting the ways the cross has been used in daily life. Along with the publication of The Art and Image of the Cross, this website is being updated. The World of Crosses, which never seemed adequate to the intent, has been eliminated. The other sections are being updated.